I picked up Assassin's Creed Revelations for $25 on Black Friday thanks to Amazon lightning deals. I always keep an eye out for when they do video game lightning deals and in this case it paid off. The game had only been out for about 2 weeks and I saved $35. I love Amazon. Anyway, AC Revelations is ok. I know that's not a rousing endorsement, but it's the truth. In terms of gameplay there is so little added on top of the last installment that it's hard to be excited. There are a few minor changes. Desmond gets some intriguing puzzle gameplay while stuck in the Animus, Ezio gets to customize bombs, and Ezio has access to a badass hookblade that allows the use of ziplines and faster climbing. None of these is bad, but they don't go far enough. The puzzle gameplay with Desmond tells an interesting story but the puzzles themselves don't offer much fun. The bomb customization is worthless outside of specific bomb missions, you're better off using smoke bombs all the time. And while ziplines and new kill animations are cool the hookblade doesn't dramatically shift the game. So why did I even pay $25 for this game? Well, I like the Assassin's Creed series. I'm invested in the characters and want to know the outcome of the story. I want to support the developers so that hopefully some day they make a true Assassins Creed 3 that radically revamps the entire gameplay into a new and amazing stealth/action/exploration epic. 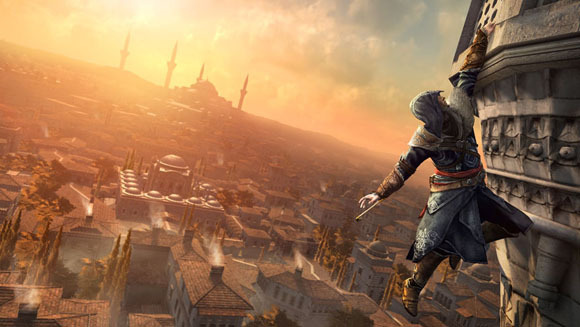 At this point, with yearly releases, the Assassin's Creed series is losing steam with me. Revelations was probably worth the $25 I paid just because I'm a fan of the series but it definitely is not worth the $60 it costs regularly. 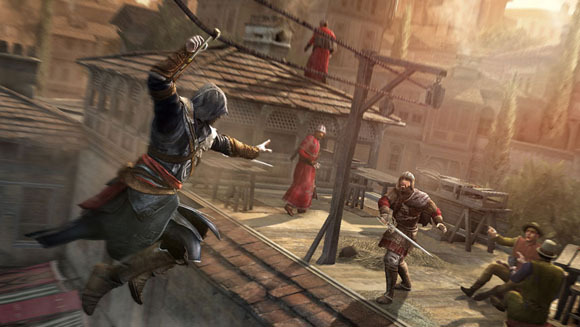 If you're new to the series you would be much better served by buying Assassin's Creed II. It's a great starting point to get into the series and it's now a platinum hit so it'll only cost you $19.99. Or if you want a new release in the same vein that's worth the price of entry check out Batman Arkham City. Keep in mind all of this is based off the single player game. If I find something worthwhile in the multiplayer I'll write it up in another post. But again, it looks extremely similar to what was offered in AC Brotherhood so don't be surprised if that post doesn't get written.